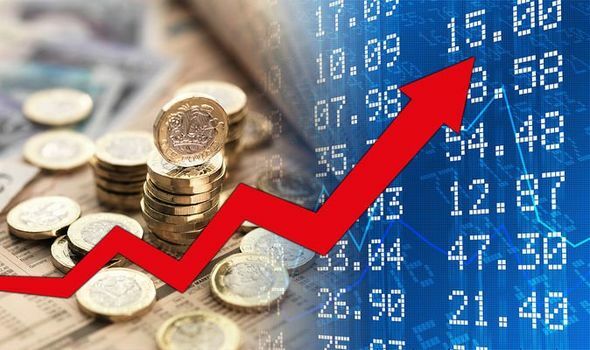 Pound to euro exchange rate: GBP soars as MPs vote against no deal Brexit – what next? THE POUND has jumped up after Parliament rejected a no deal Brexit in the House of Commons last night. The move signalled a lower risk of a chaotic departure from the EU – so how does this affect British holidaymakers?